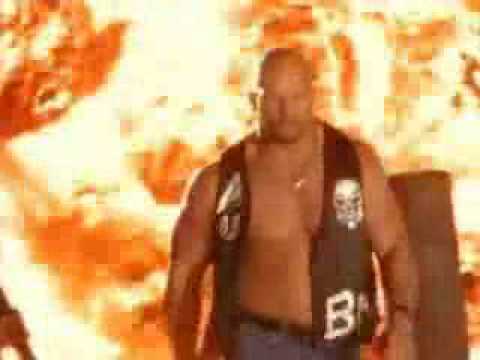 List Rules Vote up the best entrance songs in the WWE's history. 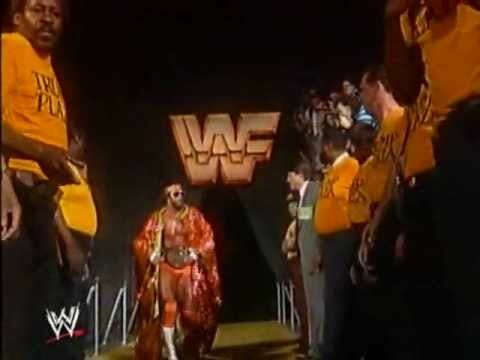 This list collects the most appropriate, memorable and catchy WWE entrance songs of all time. Vote for the wrestler whose intro song was the best, and if your favorite WWE theme music isn't on the list, go ahead and add your own to the list so you can move it to the top! What are the best WWE entrance songs? Take a look at this WWE theme songs list and find out.